Rooted in Rights along with thousands of others will attend the Womxn’s March on Seattle 2019 – Hear from the region’s most powerful progressive womxn leaders as they speak about the greatest threats and most inspiring triumphs our communities have experienced in the past year. 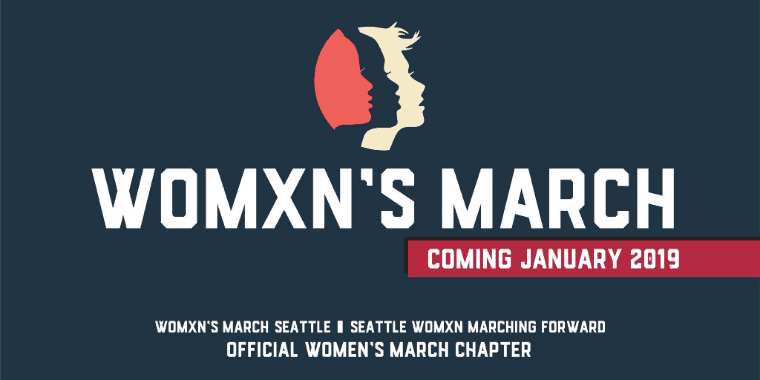 You can visit the Seattle Womxn Marching Forward website to find out more and RSVP. Come join members of the Rooted in Rights team to learn about the importance of accessible advocacy storytelling, and even get a little practice! The event will be held at the Riveter in Capitol Hill from 1:00pm – 2:30pm.